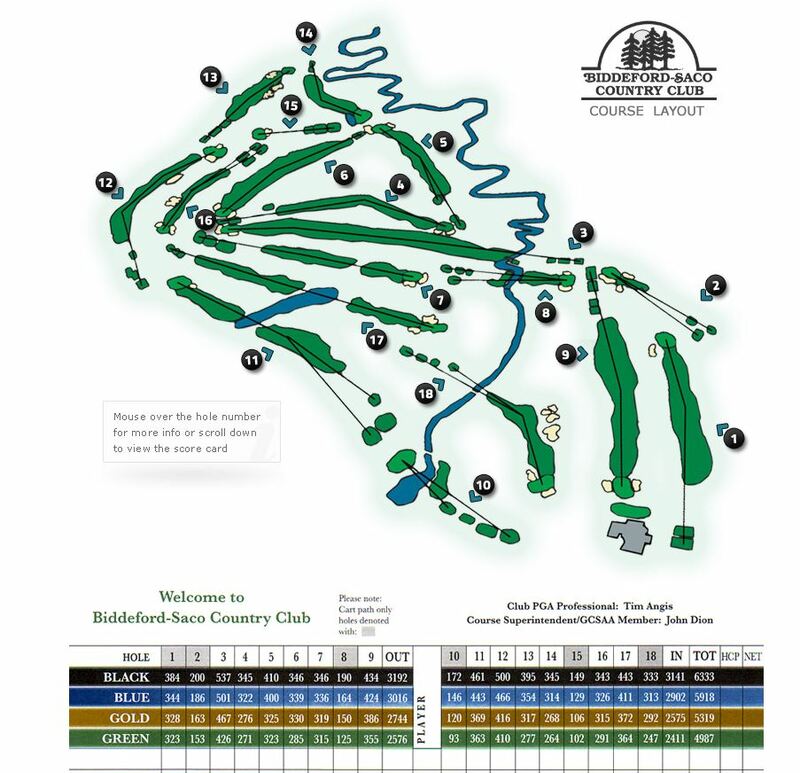 The Quechee Club, near Woodstock, Vermont, features two 18-hole courses - named Lakeland and Highland - both well known for its panoramic views and holes that border the Ottauquechee River will host the 2019 New England Amateur June 23-25. 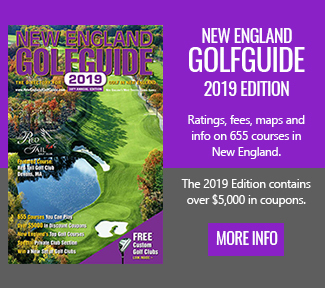 NORTON, Mass – The New England Golf Association, established in 1926, is a 501(c)3 amateur golf organization comprised of leaders from the six New England golf associations – Connecticut, Maine, Massachusetts, New Hampshire, Rhode Island and Vermont, has announced that online registration for the 2019 New England Amateur and New England Senior Amateur is now LIVE. Greg Howell, Manager of New England Golf Association Operations & USGA Qualifying, encourages all interested participants to go online at www.negagolf.org and review the entry qualifications. Then eligible players may complete the registration in one easy online process. 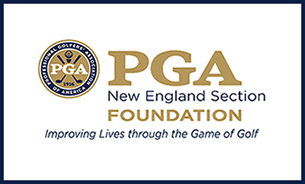 The New England Golf Association championship information – including qualifying sites and entry close dates – are listed below. Registration: Online registration for all 2019 NEGA Championships must be completed at negagolf.org. Please make sure your handicap is active through your state golf association prior to registering. Contact your state golf association for questions about your handicap index or membership status. All exempt players must complete the online registration process prior to the event deadline. Entry Fee: All exempt players will submit a full entry fee of $250 at the time of registration. All players registering for a sectional qualifier will be charged $125 – which includes a cart for the qualifying round, an additional $150 will be charged to those who successfully advance through sectional qualifying. Qualifying Sites: Each qualifying site will be capped at 84 players and are available on a first-come, first-serve basis. Players may register for only one qualifier but may choose any available site regardless of the host state or location. 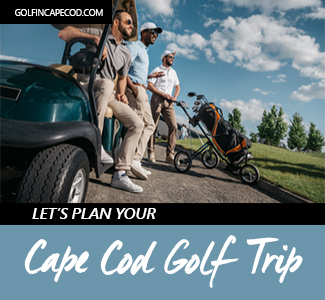 One of the New England Golf Association’s primary purpose is to conduct three premier tournament events: New England Amateur Championship, New England Junior Championship and New England Senior Championship. 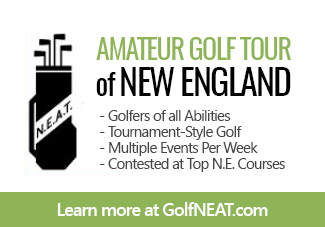 ELIGIBILITY: Entries are open to amateur golfers who hold membership in a club belonging to one of the six New England State Golf Associations and have an up-to-date USGA/GHIN Handicap Index not exceeding 6.4 (as determined by the May 15, 2019 Handicap Revision). 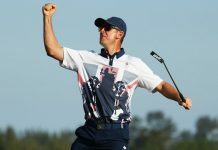 New for 2019: The Championship Proper field will be capped at 144 players, this is a reduction from 156 in past years. ENTRY CLOSE DATE: Entries and fully paid entry fees for both exempt and qualifying competitors must be received through the NEGA Online Entry process by 5:00 pm EST on Thursday, May 30, 2019. QUALIFYING DATES & SITES: Four (4) qualifying sites across New England will be scheduled as follows. EXEMPTIONS: Please click here for a full list of championship exemptions. 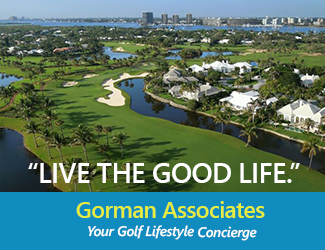 Exempt players must complete the event registration process prior to the deadline – May 30th. boasts an 18-hole Donald Ross course, a beautiful clubhouse and one of the best ranges and practice facilities in the state, will host the New England Senior Amateur September 17-18. 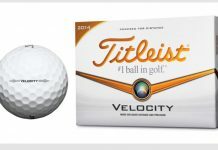 ELIGIBILITY: Entries are open to amateur golfers who will have reached their 55th birthday by September 18, 2019, hold membership in a club belonging to one of the six New England State Golf Associations and have an up-to-date USGA/GHIN Handicap Index not exceeding 12.0 (as determined by the August 1, 2019 Handicap Revision). ENTRY CLOSE DATE: Entries and fully paid entry fees for both exempt and qualifying competitors must be received through the NEGA Online Entry process by 5:00 pm EST on Thursday, August 1, 2019. ENTRY FEE: All exempt players will submit a full entry fee of $250 at the time of registration. All players registering for a sectional qualifier will be charged $125, an additional $150 will be charged to those who successfully advance through qualifying – a cart is included for both the qualifier and championship proper. QUALIFYING DATES & SITES: Three (3) qualifying sites across New England will be scheduled as follows. EXEMPTIONS: Please click here for a full list of championship exemptions. 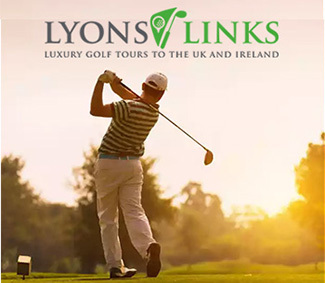 Exempt players must complete the event registration process prior to the deadline – August 1st. 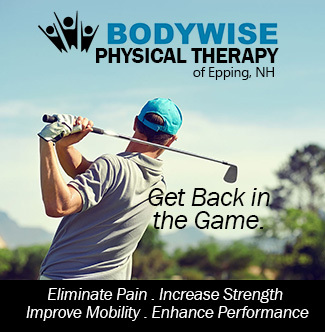 Any questions can be directed to Greg Howell at ghowell@massgolf.org or 774-430-9016.